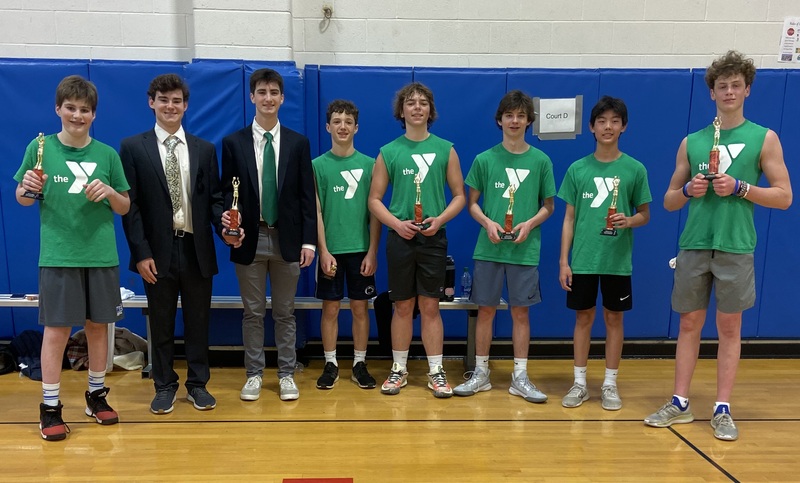 CONGRATULATIONS TO OUR TRAVEL CHAMPIONS! 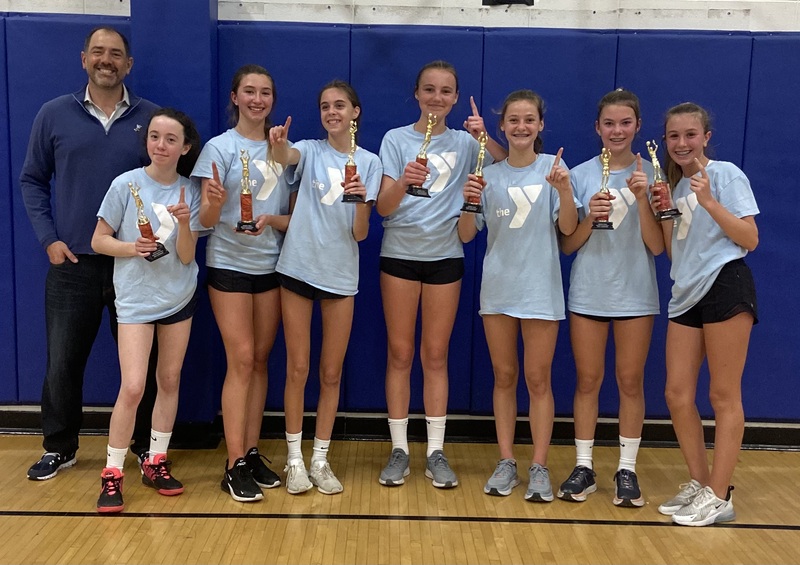 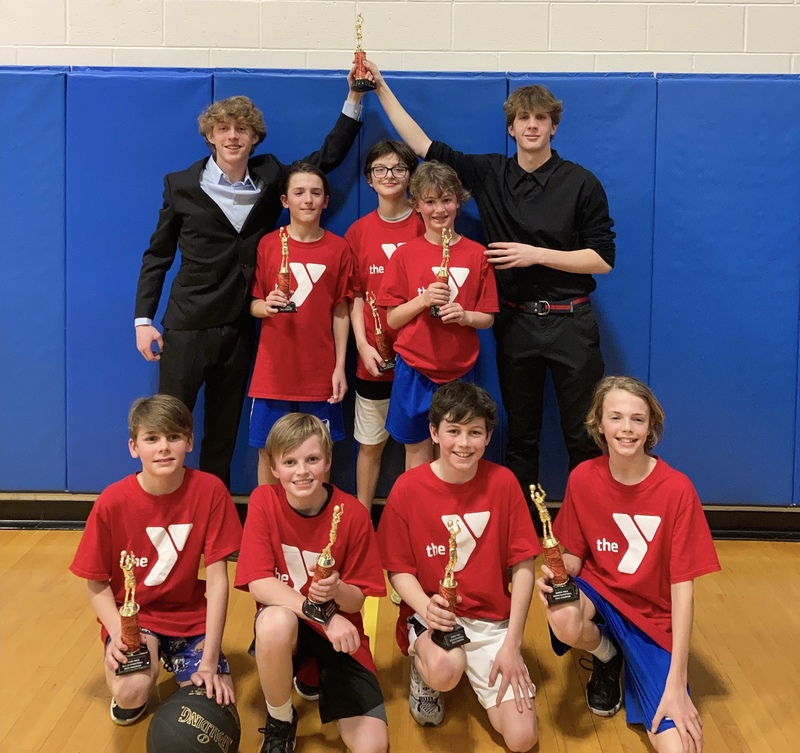 CONGRATULATIONS TO OUR HOUSE LEAGUE CHAMPIONS! 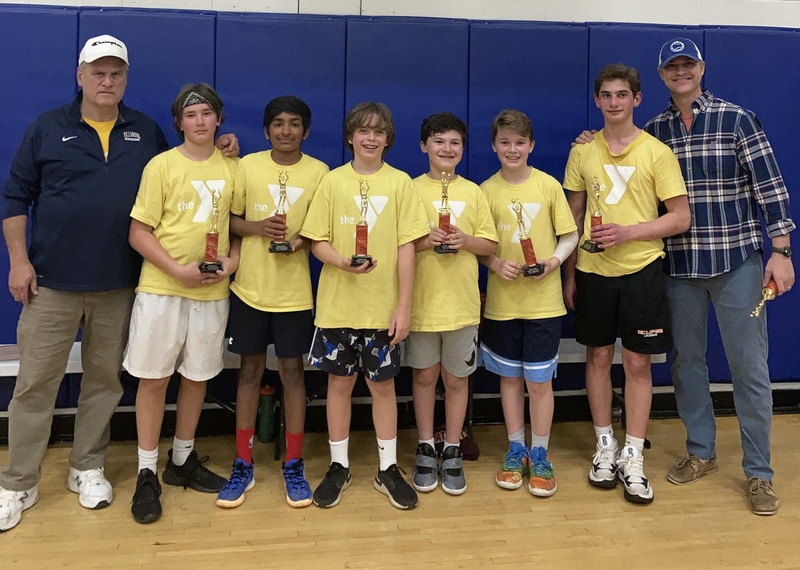 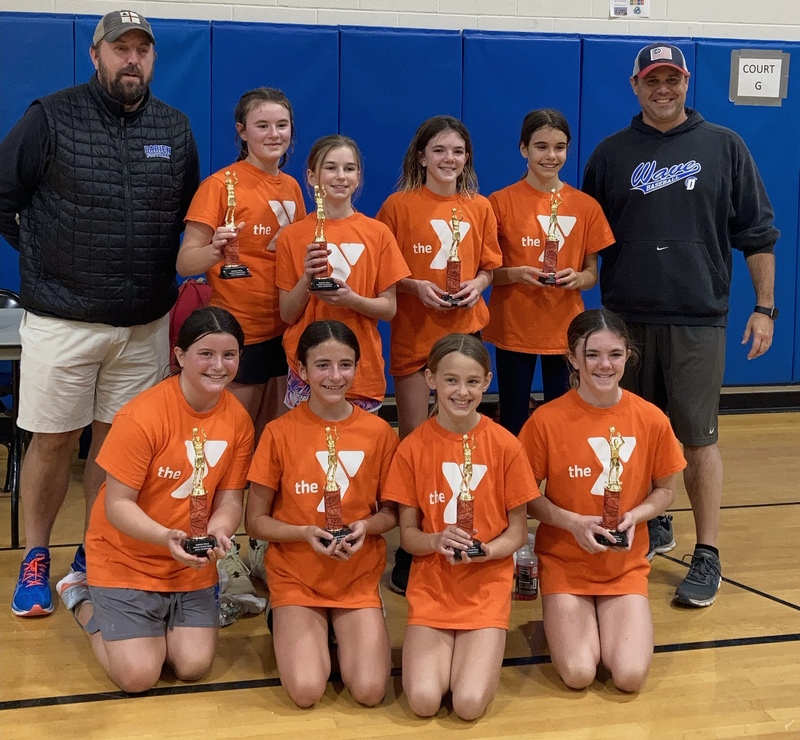 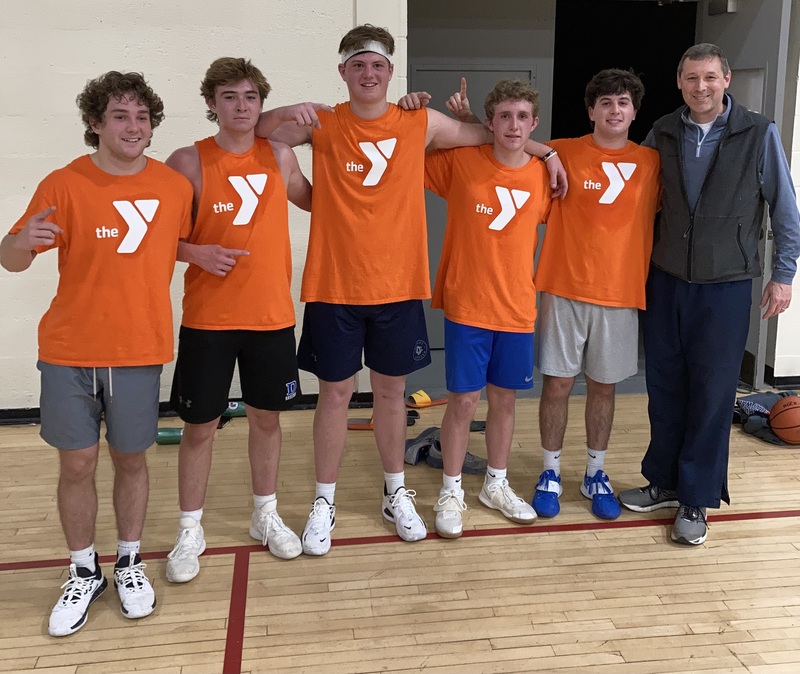 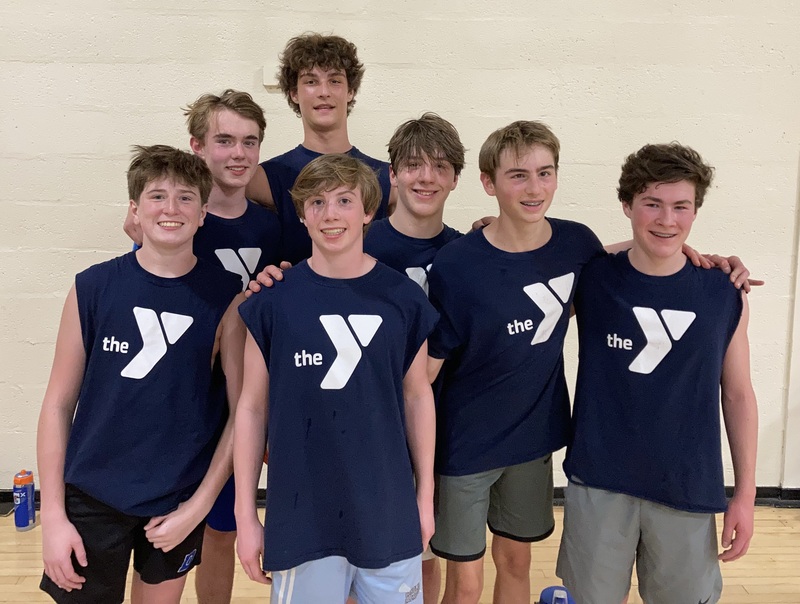 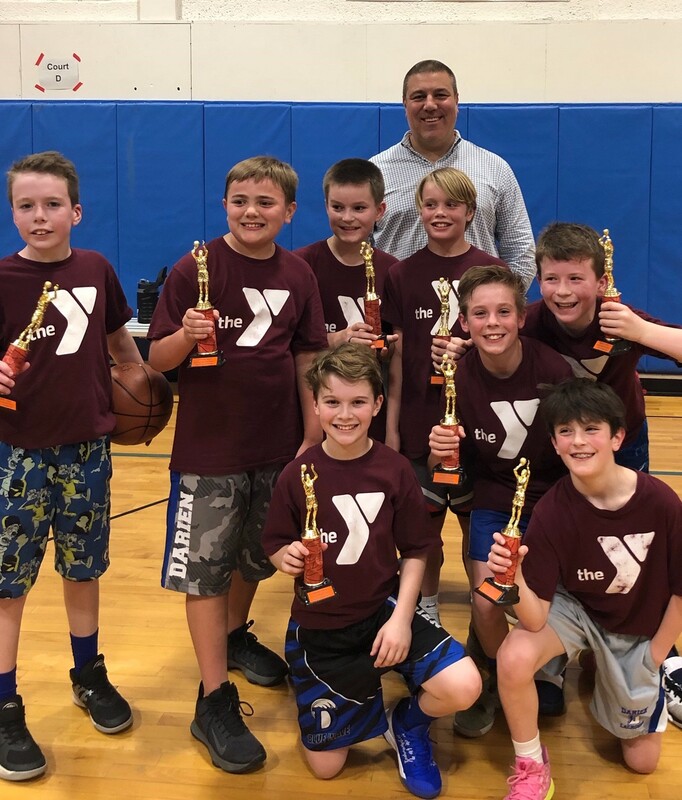 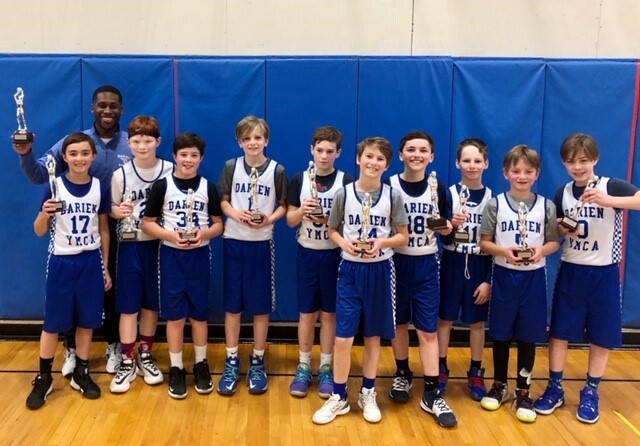 Welcome to the online home of the Darien YMCA Basketball program. 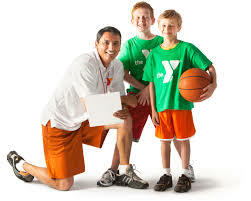 We offer year round basketball programs for children in Kindergarten through 12th grade. 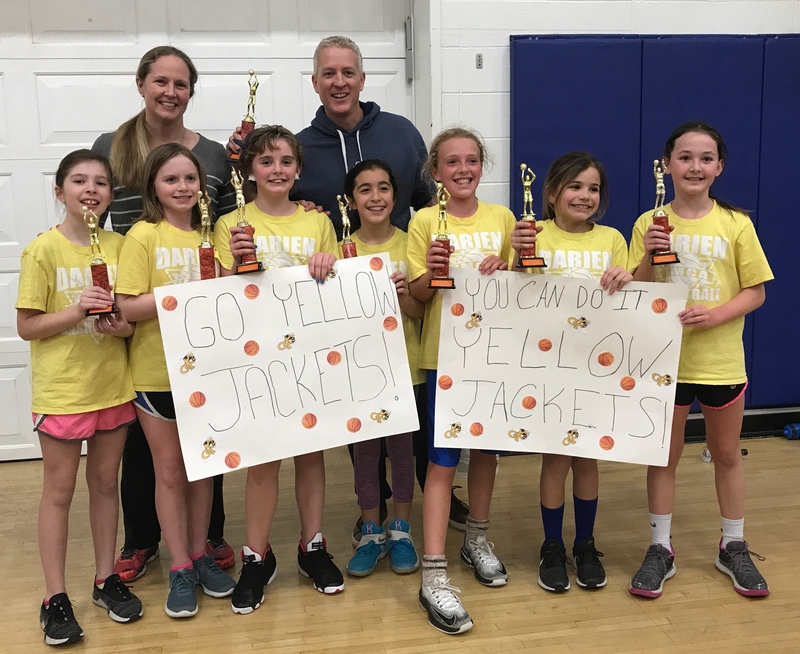 Our winter basketball programs have over 1500 participants! 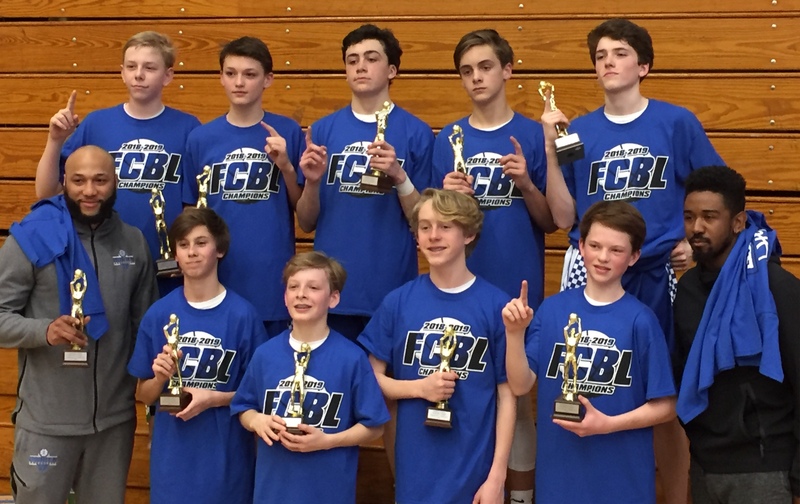 For info on our seasonal basketball programs, click on the links on the left. 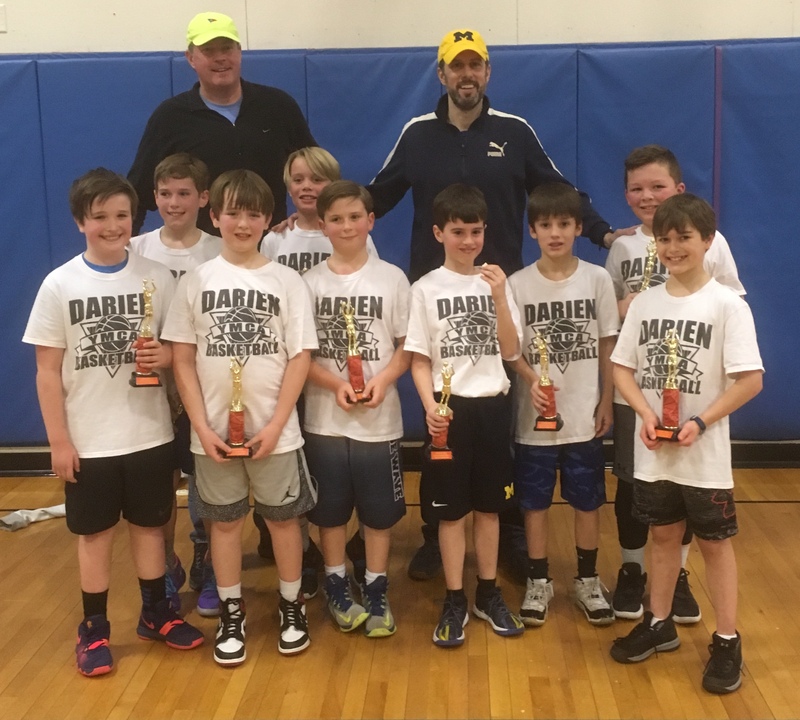 For info on the other sports we offer, click on the "Darien Y Sports" link above.